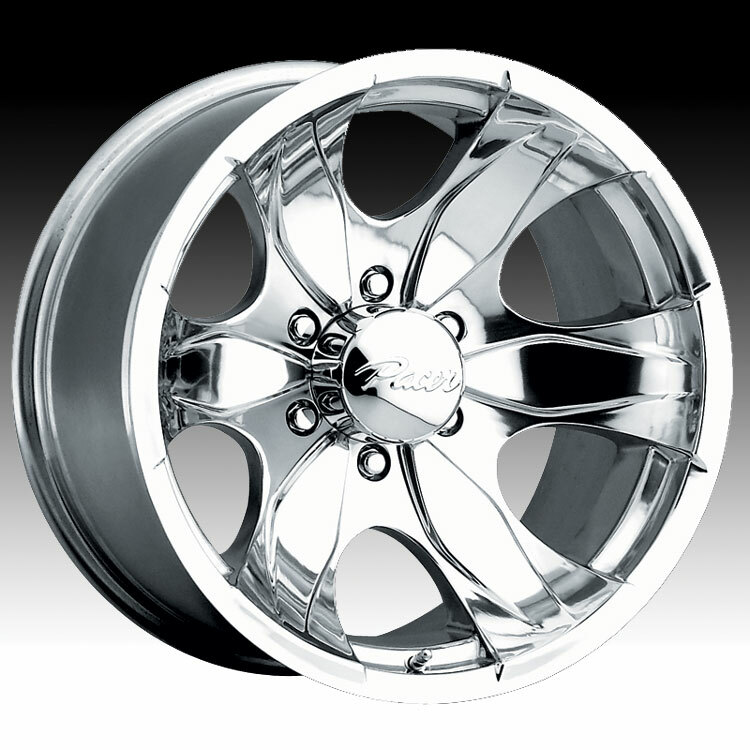 Pacer 187P Warrior polished wheel is available in 15, 16 and 17 inch sizes. Lifted truck applications are also available Free shipping on Pacer 187P Warrior wheels. Free lugs and locks included with the purchase of a set of 4 Pacer 187P wheels.